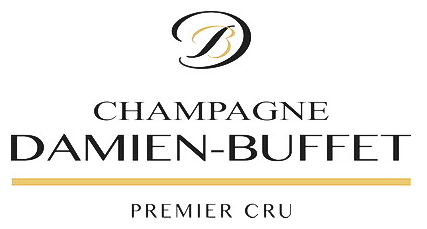 Book your stay of guestroom(s) of Damien-Buffet house of champagne in Sacy, between Reims and Epernay. Two refined guestrooms and a family suite of high comfort are at your diposal in the heart of Champagne area. Guestrooms classified Gîtes de France 3 épis & Charmance. Henri Damien, farmer and wine grower welcome you with his wife Véronique in their house and garden. With kindness, friendliness and human warmth, we will welcome you in our house, our garden, and our host rooms carefully arranged and decorated to make your stay as comfortable as possible. Depending on what you are interested in, we can share with you our passions : our work of wine grower but also Mr Damien’s hobbies : music (he plays the flute) and painting (oil-based and watercolor painting). We want you to feel “as free as at home” in our house, that’s why we have created an environment of friendliness and harmony, where peace and wellbeing are omnipresent.. Please think to book in advance by mail, phone, for the better welcome possible. Damien-Buffet’s house is a place of plenitude, harmony and conviviality, who peace and nature reign supreme. 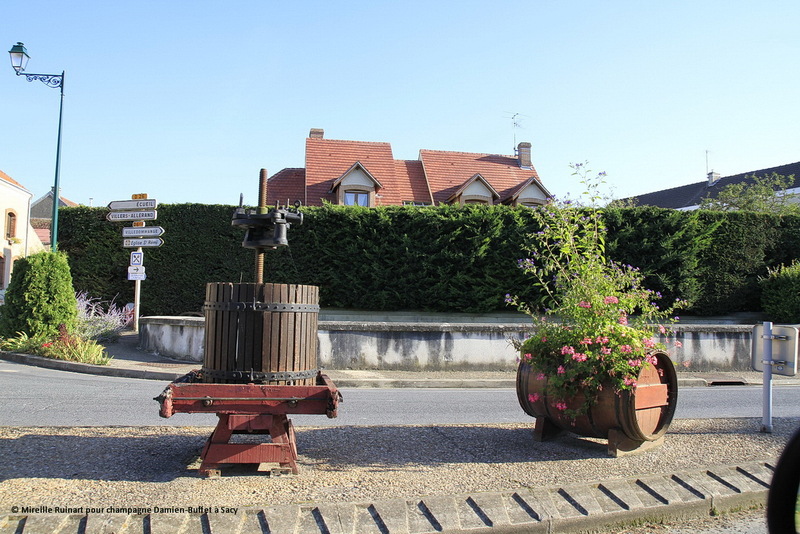 Surrounded by hillsides, Sacy is a typical village of Champagne located at 8 kilometers South of Reims and at 20 kilometers North to Epernay, at the heart of Regional Natural Park of Montagne de Reims, on the touristic road of champagne. 1 bedroom of 2 people with double bed and ensuite bathroom and toilets (possibility to add a bed and a canvas baby bed until the age of 3 or 4 with a mattress). 1 family suite for 6 people, with 2 separated bedrooms (the one for 3-4 people, and the other one for 2 people) with a large ensuite bathroom and private toilets (which will be shared). Baby equipment on demand : high chair, bottle-warmer and baby food, bathtub and changing mattress. Living room with fireplace, garden, parking area and garage. Include in the price of the accomodation, lodging : Night and breakfast, bathroom towels bed sheets, robes for adults, an hairdryer by bathroom, a bottle of water, sweets (candies) in all guestrooms. Une dégustation apéritive de notre Champagne est offerte sur réservation et selon les possibilités de chacun. (L’abus d’alcool est dangereux pour la santé, consommez avec modération). Le prix, les taxes et services sont compris dans chacune des prestations fournies. Référez vous à la page sur les mentions légales et conditions générales de vente du site si besoin. Pets are unfortunately not welcome in our house. For the comfort of each, it’is strictly forbidden, to eat, take some alcohol, to prepare a meal whatever shape it’s and to smoke in the room.